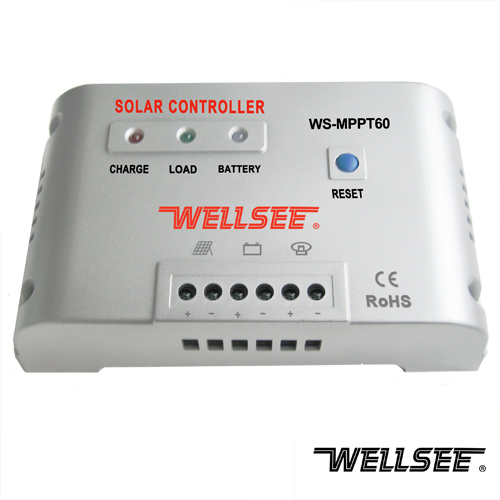 WELLSEE mppt solar controller WS-MPPT60 40A 48V_MPPT Controller_Products_solar controller,charge controller,solar regulator,lighting controller,mppt controller are selling best on our website! 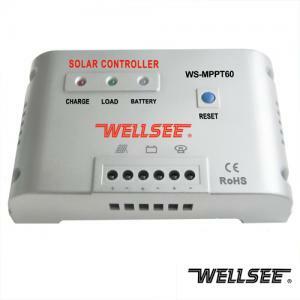 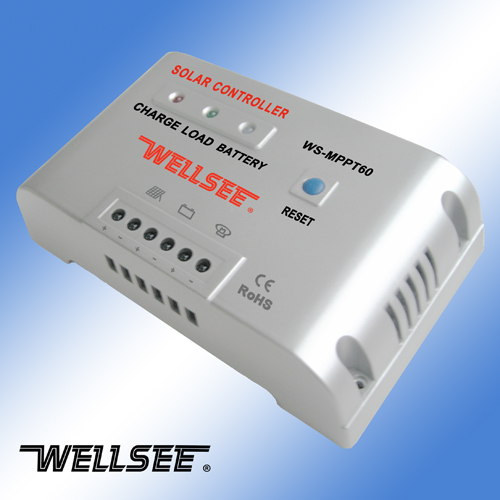 Wellsee mppt solar controller WS-MPPT60 40A (also known as wellsee solar controller,charge controller,solar charge controller,solar regulator,pvcontroller,power controller) can intelligently regulate the working voltage of solar panels, letting the solar panels always work at Maximum Power Point of V-A curve. 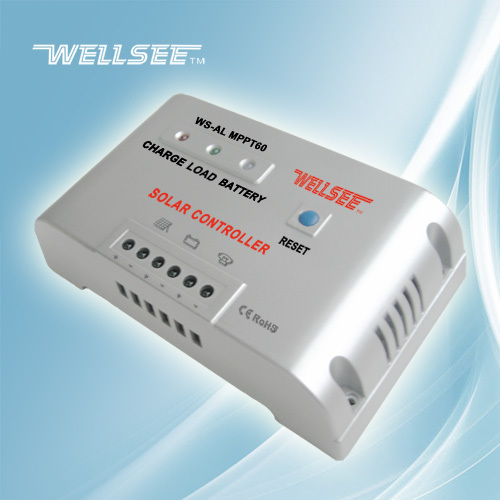 Compared with standard solar controller, this MPPT controller can increase the efficiency of PV modules by 10%-30%. 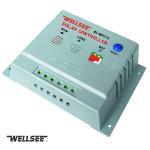 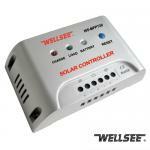 WELLSEE mppt solar controller 10A--60A includes 12V series, 24V series and 48V series. what is the working efficency? 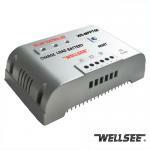 Can I charge a 12 volt batteries, with the help of WS-MPPT60 40A 48V?